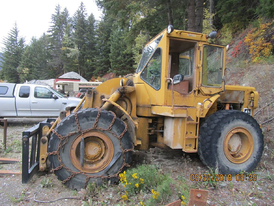 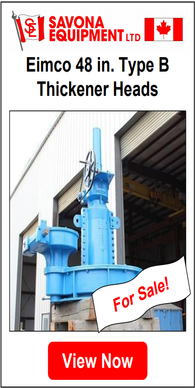 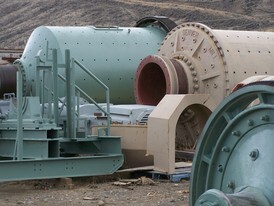 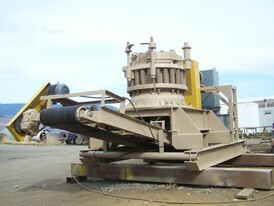 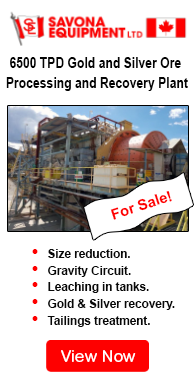 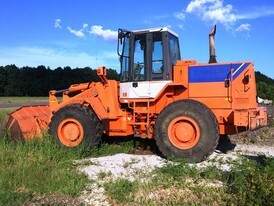 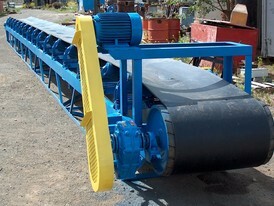 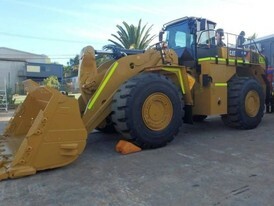 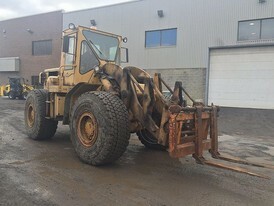 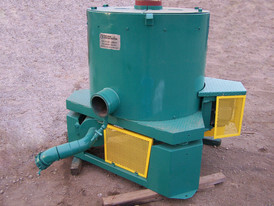 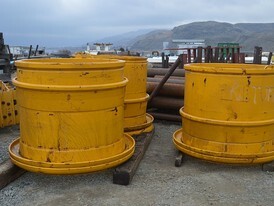 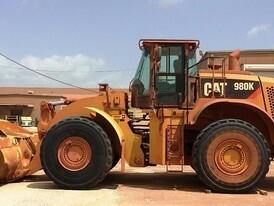 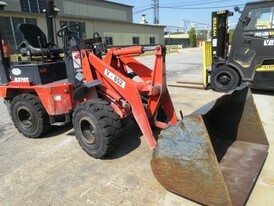 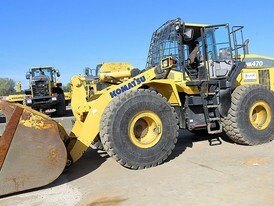 Savona Equipment is your supplier for New, Used, and Reconditioned Wheel Loaders. 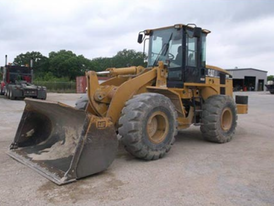 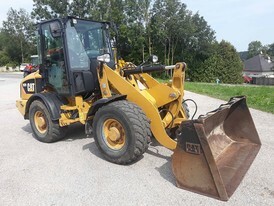 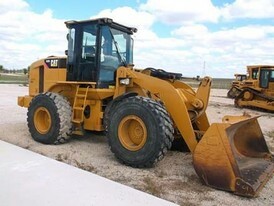 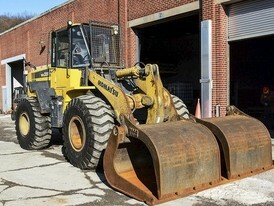 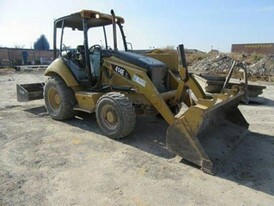 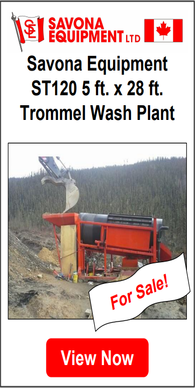 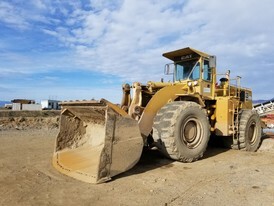 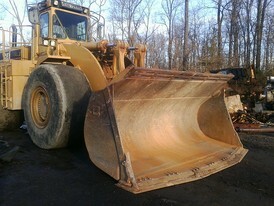 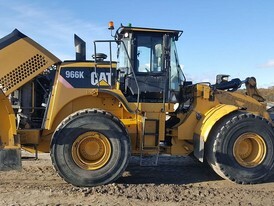 We have a huge inventory of wheel loaders featuring top brands like Caterpillar, John Deer, Komatsu and more. 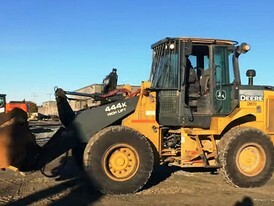 Wheel loaders, by design, are extremely versatile and their robust constitution, particularly big front and rear wheels, make these suitable for pushing, lifting and loading earth, sand, snow and other heavy material or object. 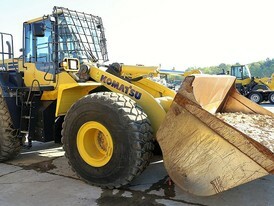 Wheel loaders have a square bucket that is attached by movable arms and can tilt to empty out its contents. 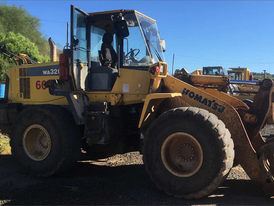 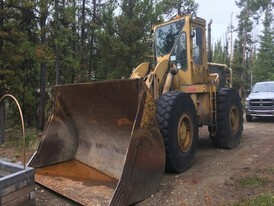 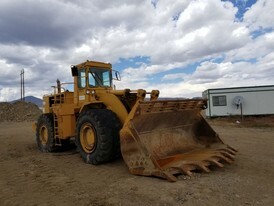 We have wheel loaders of every size class and applications including landscaping, agricultural, construction, waste management, forestry, or mining. 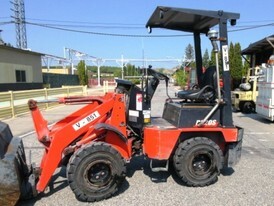 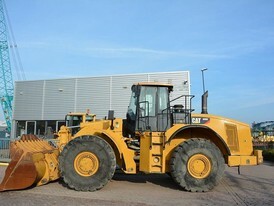 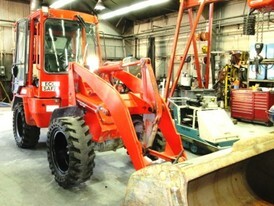 All our refurbished wheel loaders are duly inspected and serviced.